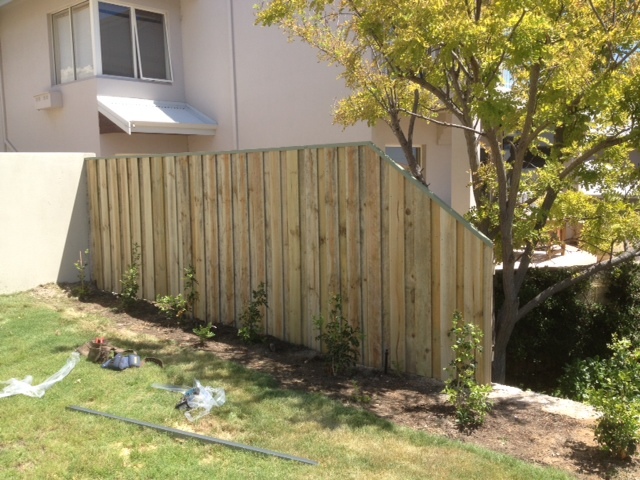 Pinelap fencing is made from locally grown W.A. 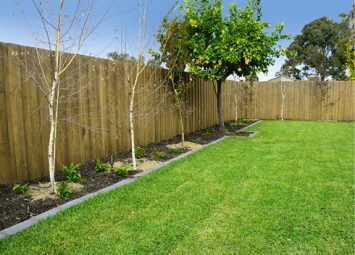 “Pinus radiata” – a premium quality plantation product. 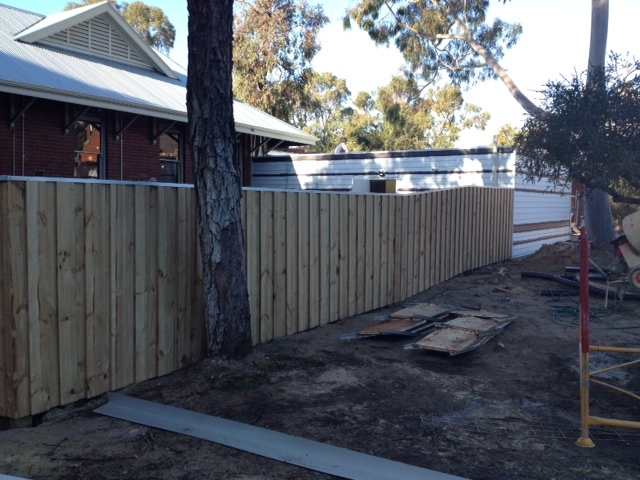 We only sell pine from Western Australian State owned and private plantations so you can be sure it’s the best. 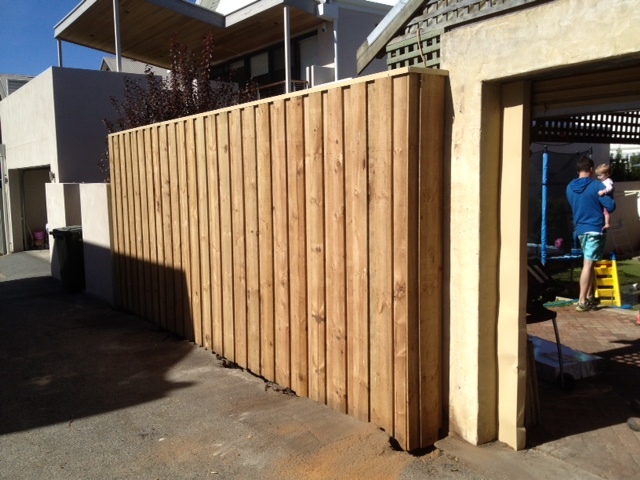 The components to this fencing product are rough sawn. 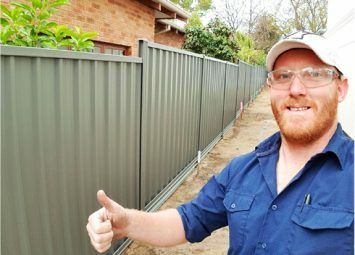 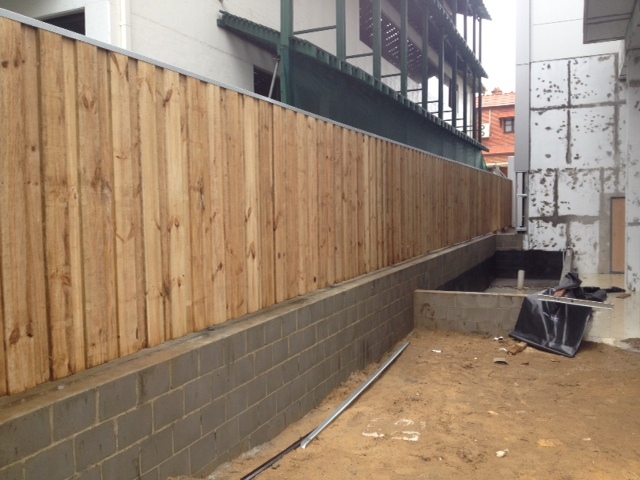 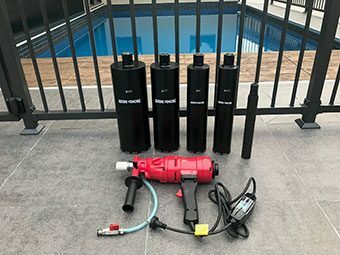 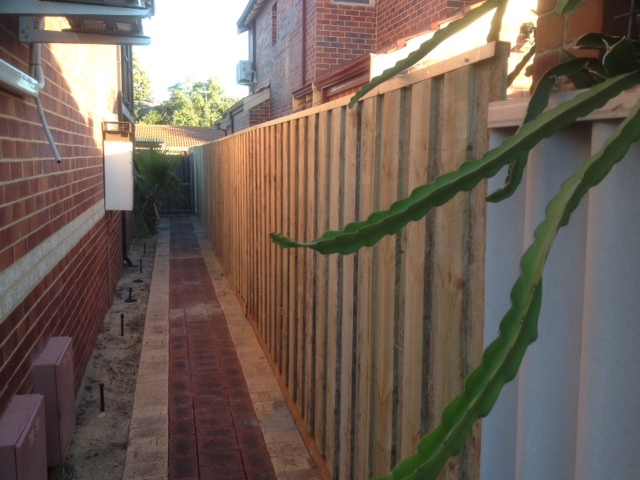 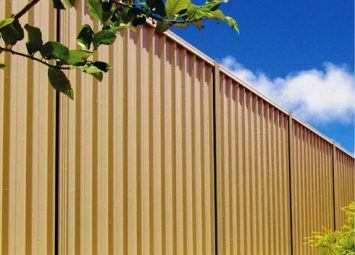 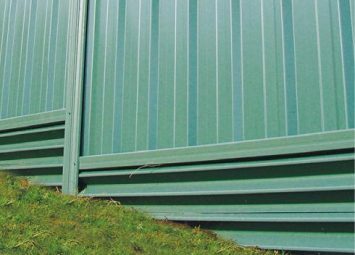 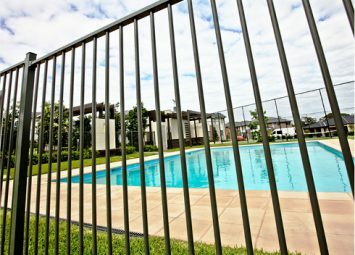 Aussie Fencing supply pinelap kits which include Posts, Rails, Palings, Capping and Nails (concrete available at extra charge). 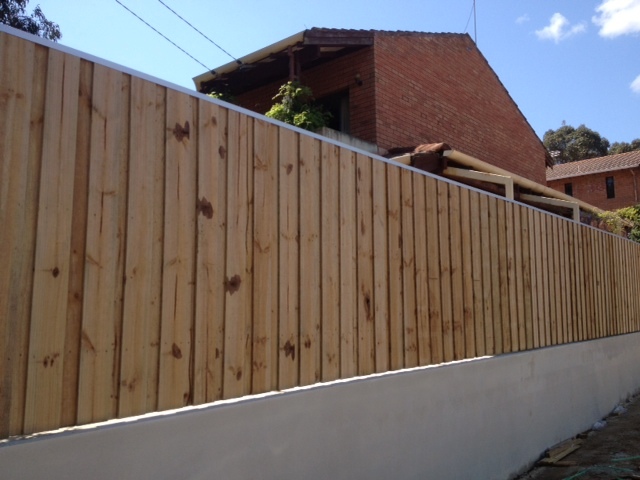 If you just tell us your length of fencing we can easily work out what you need with minimal waste. 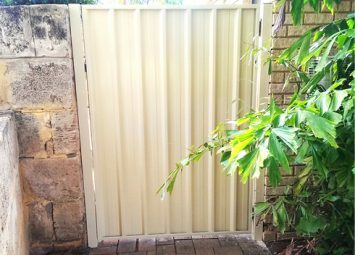 – Timber Palings 150x17x1800mm long. 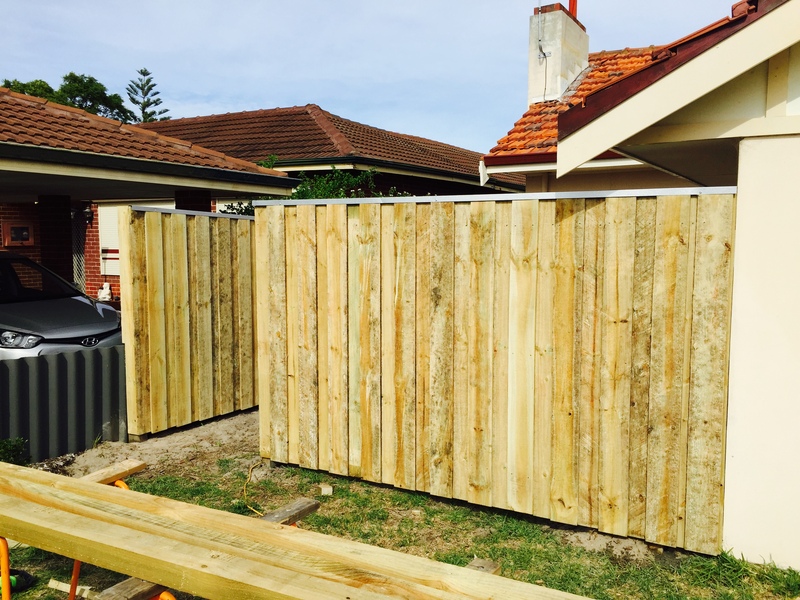 – Timber Palings 150x17x2400mm long. 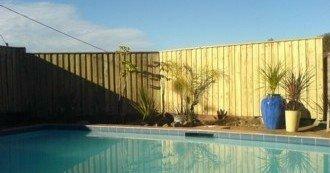 – Timber Posts 125x75x2400mm long (both plain and notched). 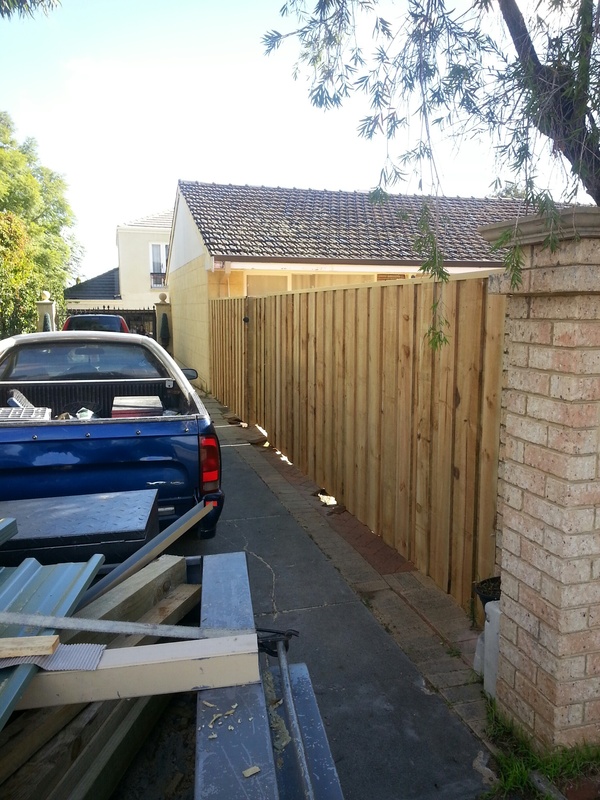 – Timber Posts 125x75x3000mm long. 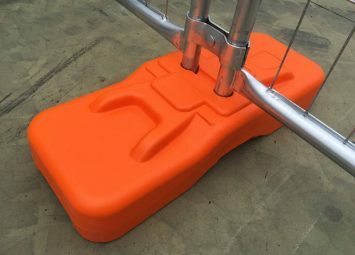 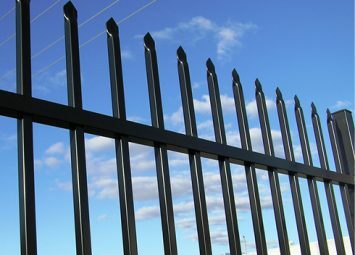 – Steel Posts with 3 cleats to suit 1800mm high palings. 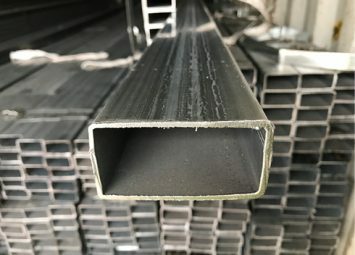 – Timber Rails 75x38x4800mm long. 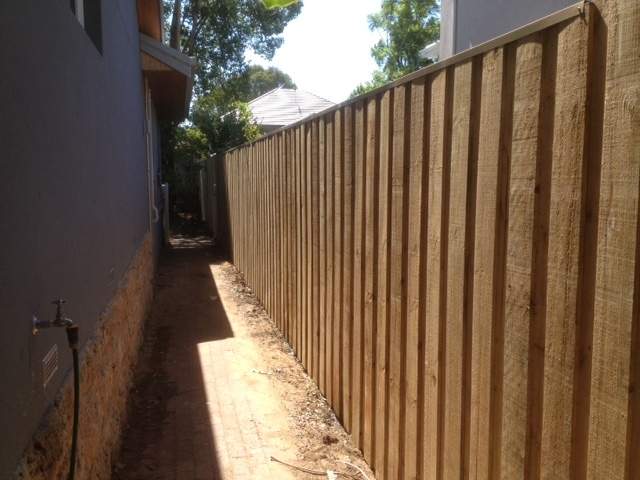 – Steel Capping 0.55mm thick in Pale Eucalypt and Domain. 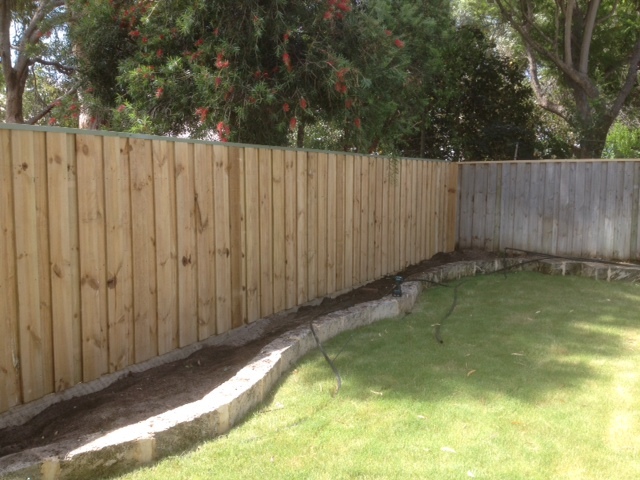 We can also hire out our nail gun, hose reel and compressor. 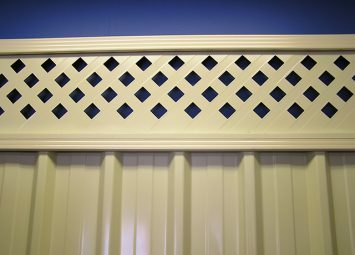 Ask in store for pricing. 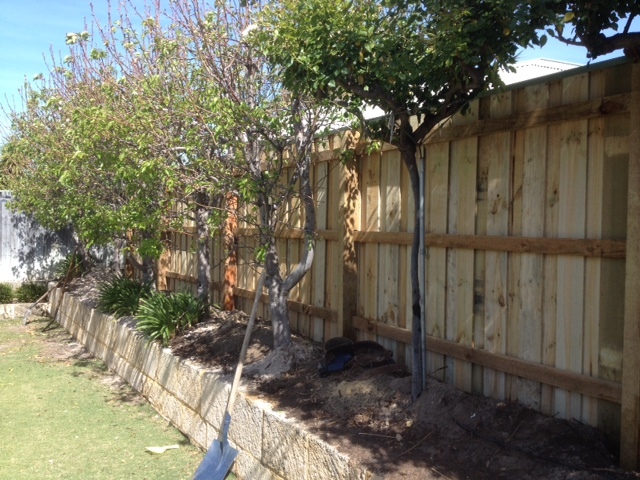 If you use our nail gun we will give you coil nails instead of regular nails to speedily install your fence. 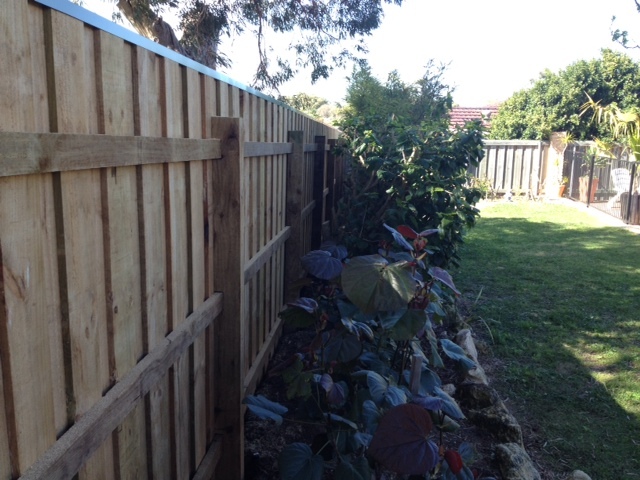 – Pinelap fences can absorb more noise if you are near a busy road. 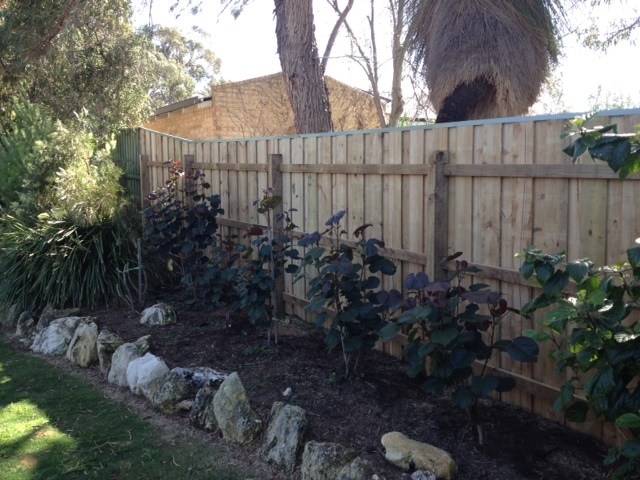 – Pinelap fencing blends with the environment especially in rural areas. 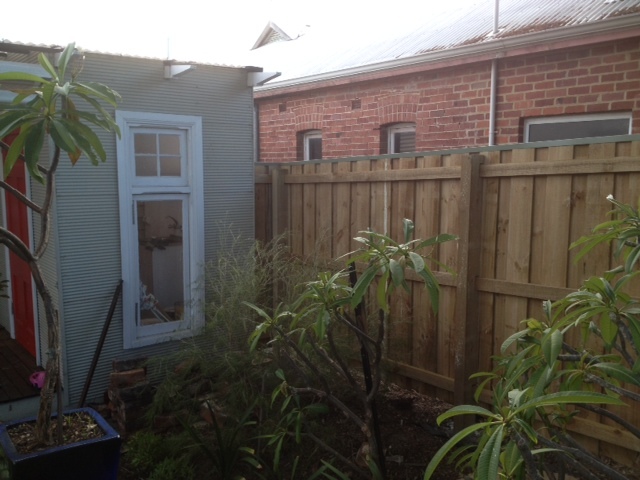 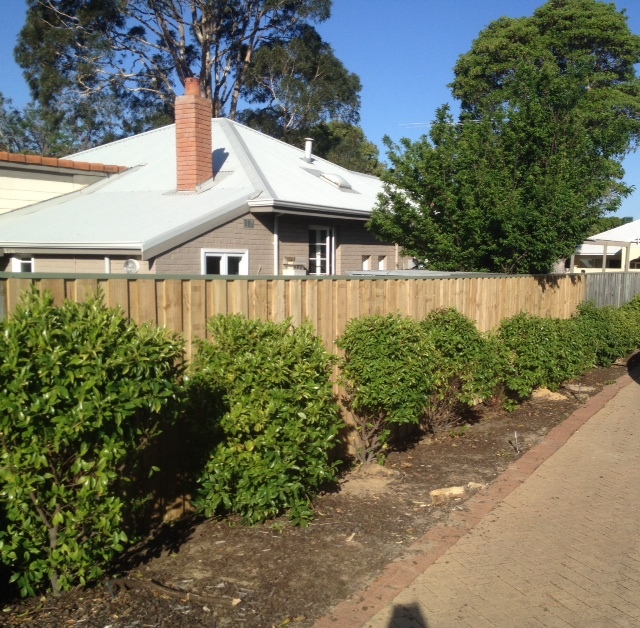 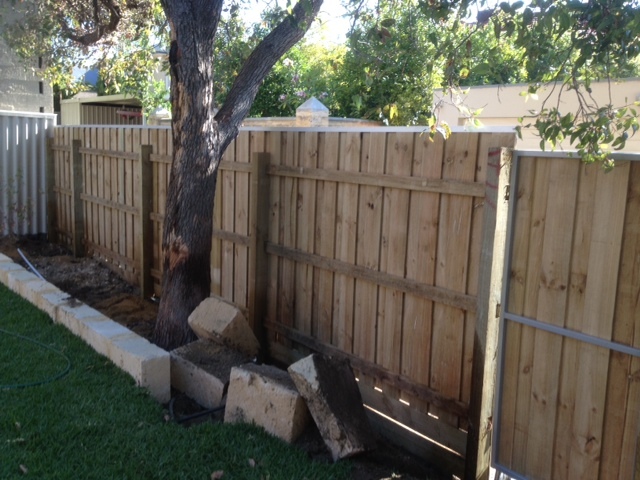 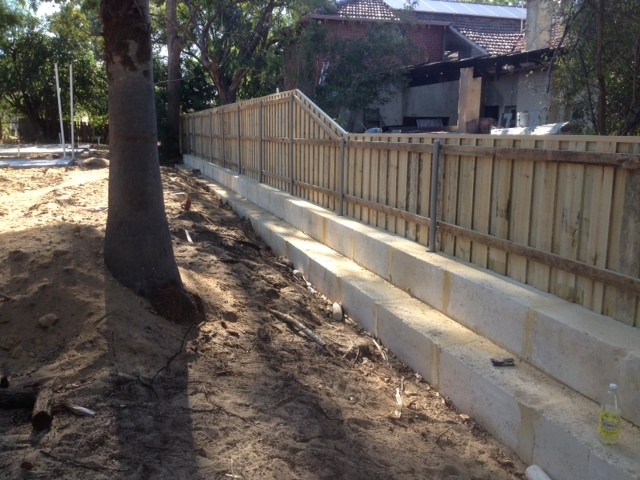 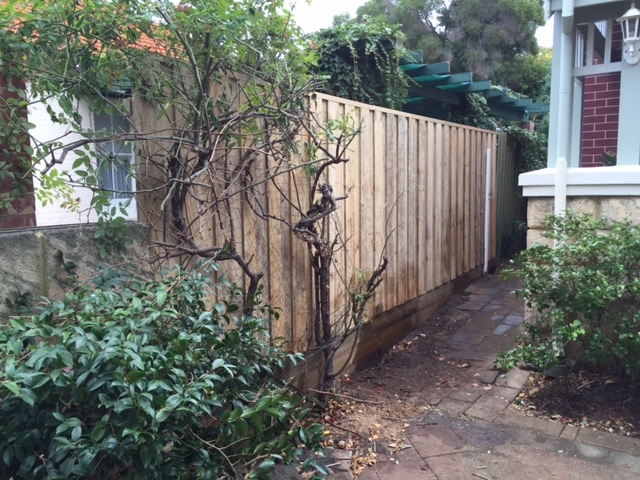 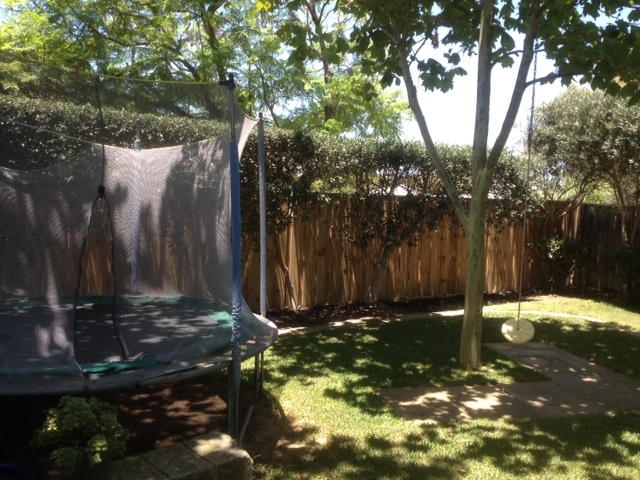 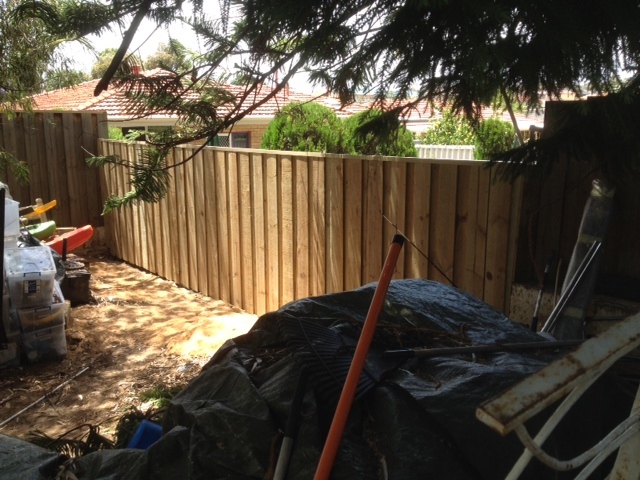 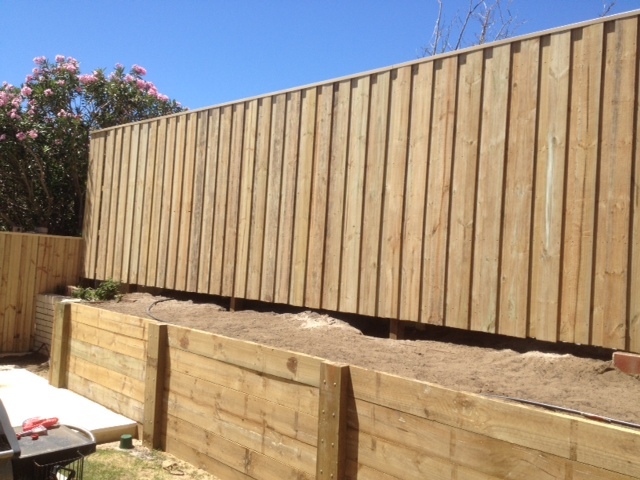 – It is difficult to dismantle a pinelap fence for would be intruders to your property. 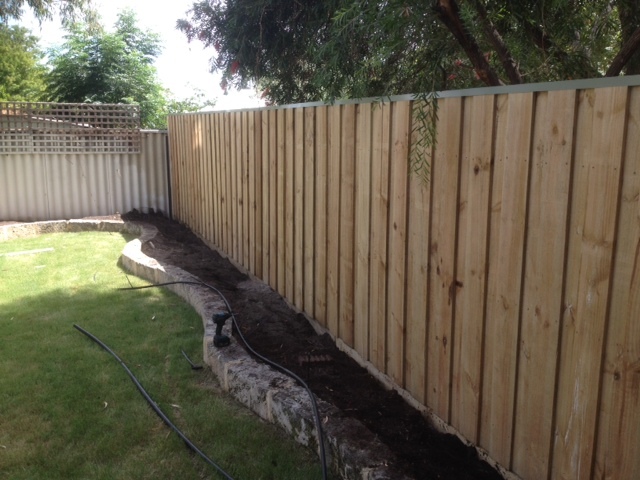 – Pine fences are rustic looking and look great around more traditional heritage houses. 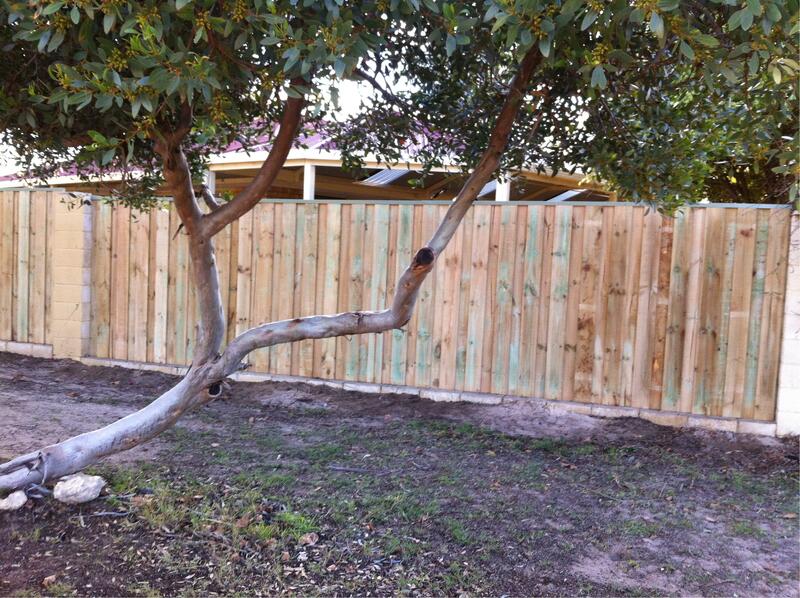 – Treated pine is resistant against termites and very long lasting especially if you give it a coat or two of paint. 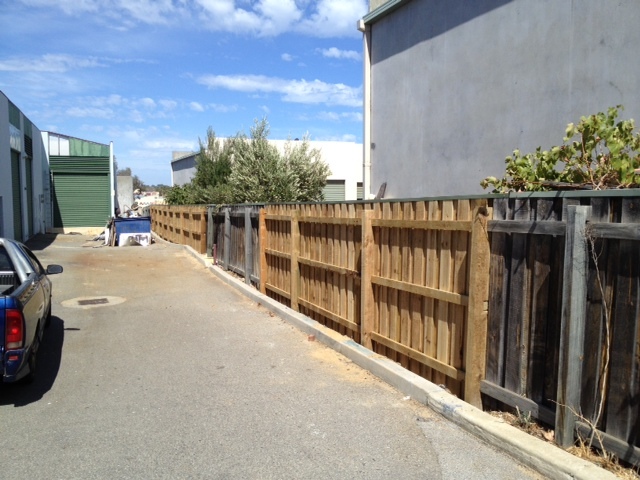 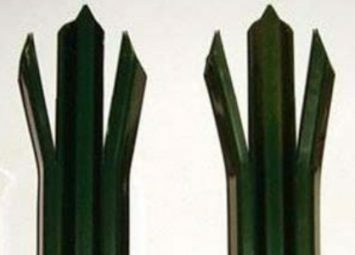 The posts are H4 treated pine and rails and palings are H3 treated pine.